Comment: Oversized chair and ottoman needing reupholstering. Comment: The couch,cousion,and ottaman were burned.Need to see if worth fixing? Hidden Treasures Furniture Refinishing, Inc.
Horsham Furniture Repair Services are rated 4.92 out of 5 based on 56 reviews of 11 pros. 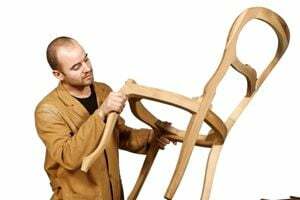 Not Looking for Furniture Repair & Refinish Contractors in Horsham, PA?